(New York, NY – April 22, 2016) – In honor of Earth Day and the historic signing of the Paris agreement on climate change today, Red continues to support the United Nations as part of their “Angry Birds for a Happy Planet” campaign. To commemorate the day the United Nations Postal Administration has issued special edition stamps featuring Red, and a new Public Service Announcement video, featuring the U.S. voice talent from “The Angry Birds Movie,” Jason Sudeikis, Josh Gad, and Maya Rudolph, was also released today to support the Paris agreement. 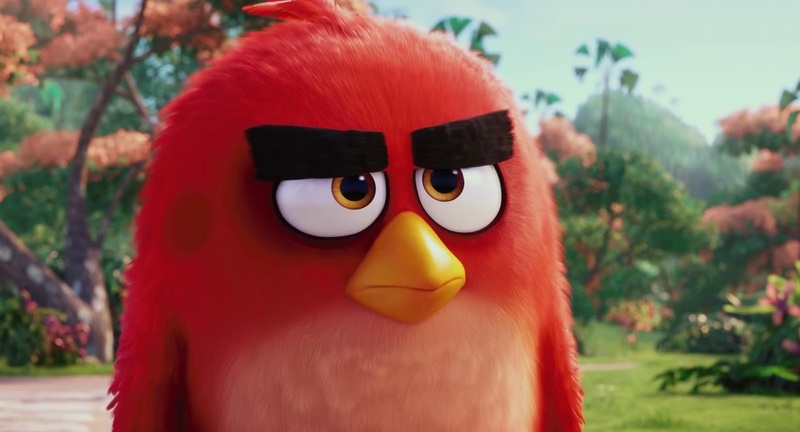 Watch the PSA “Happy Earth Day from The Angry Birds Movie” here. The Paris agreement sends a clear signal that the transformation of the global economy to low-emission, climate-resilient growth is inevitable, beneficial and already under way. To keep the global spotlight focused on climate change and build on the strong political momentum from Paris, the UN Secretary-General Ban Ki-moon has invited all Heads of State and Government to participate in the signing ceremony. A record number of well over 165 countries are expected to sign the landmark agreement to tackle climate change at a ceremony at UN headquarters today. Red, who was appointed Honorary Ambassador for Green on the International Day of Happiness by the United Nations on March 20, 2016, “toured” in over 20 countries to promote the #AngryBirdsHappyPlanet campaign aimed at promoting the International Day of Happiness and encouraging people to take action against climate change and its impacts. The campaign, a partnership with Sony Pictures Entertainment, the United Nations, the UN Development Programme (UNDP) and UN Foundation, asks the general public across the world to make the Angry Birds happy by taking actions on climate change and its impacts and sharing their photos and commitments on social media using the hashtag, which has made close to 600 million impressions so far. The honorary ambassadorship was announced by UN Secretary General Ban Ki-moon at UN Headquarters in New York with Sudeikis, Gad, Rudolph and “The Angry Birds Movie” filmmakers John Cohen, Catherine Winder and Mikael Hed in attendance last month. Stamps are available for purchase online (https://unstamps.org/) or at the United Nations stamp counters in New York, Geneva and Vienna. 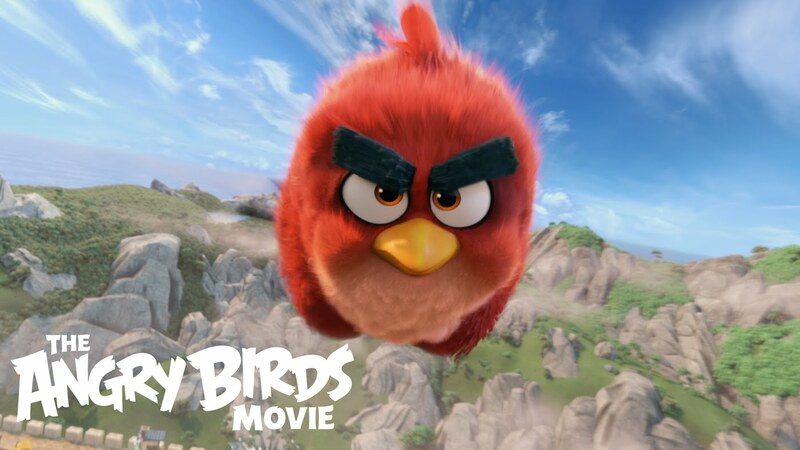 In the 3D animated comedy “The Angry Birds Movie,” we'll finally find out why the birds are so angry. Featuring a hilarious, all-star voice cast that includes Maya Rudolph, Bill Hader and Peter Dinklage, as well as Keegan-Michael Key, Kate McKinnon, Tony Hale, Hannibal Buress, Ike Barinholtz, Tituss Burgess, Jillian Bell, Danielle Brooks, Latin music sensation Romeo Santos, YouTube stars Smosh, Billy Eichner, and country music superstar Blake Shelton, who co-writes and performs the original song “Friends,” the Columbia Pictures/Rovio Entertainment film is directed by Fergal Reilly and Clay Kaytis and produced by John Cohen and Catherine Winder. The screenplay is by Jon Vitti, from a story by Mikael Hed & Mikko Pöllä & John Cohen, and executive produced by Mikael Hed and David Maisel.